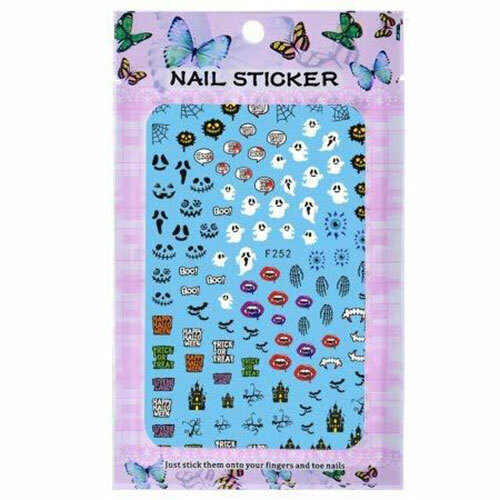 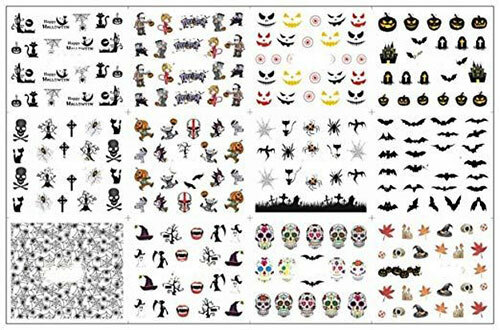 Since these days we are working on nail art stickers and decals for Halloween. 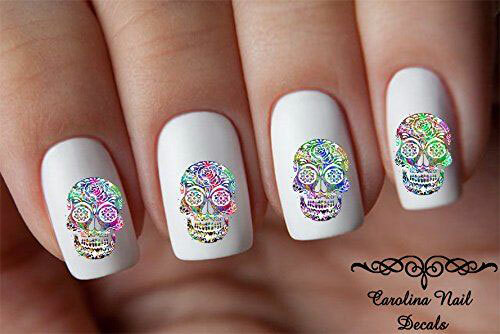 Today’s post is showcasing very simple nail art decals. 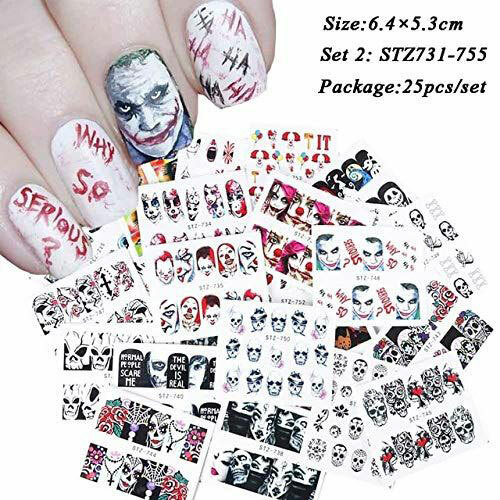 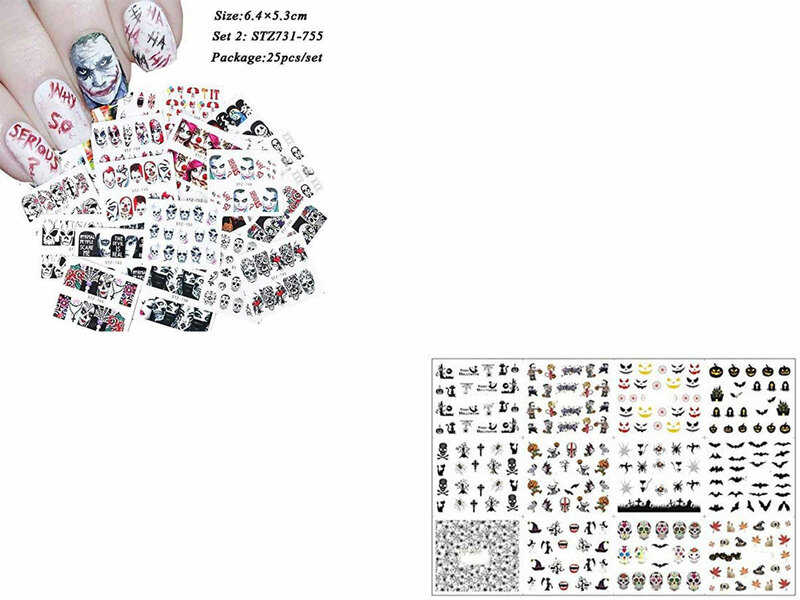 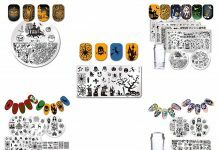 So here is another post Very Simple Halloween Nail Art Decals & Decorations 2019 which is highlighting clown, skull, ghost, bat, spider, cobweb, witch and sugar skull etc., nail decals. 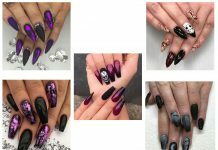 Hope you will love this collection.